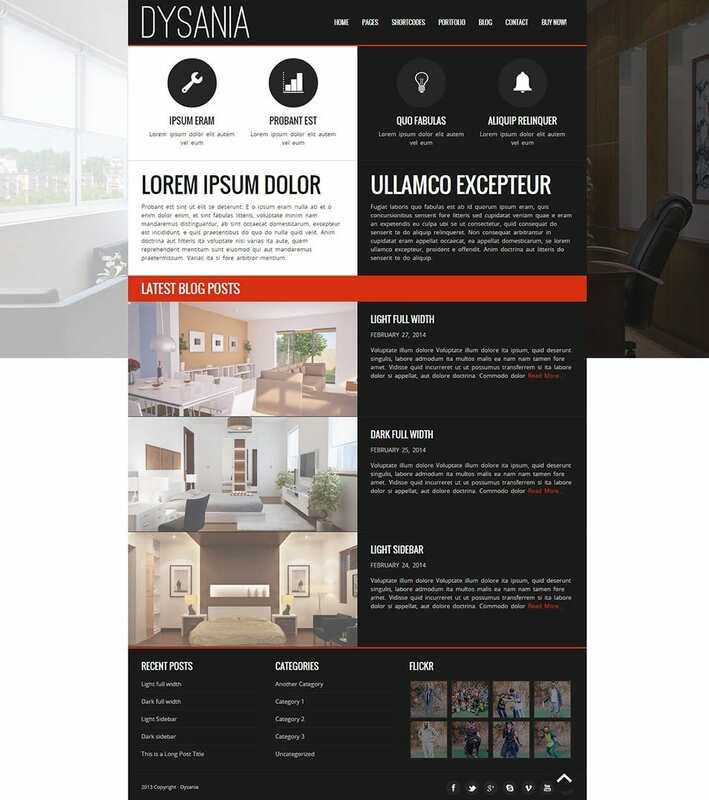 The interior design template #48830 is a beautiful looking interior design that can be used by house holders to renovate their houses. 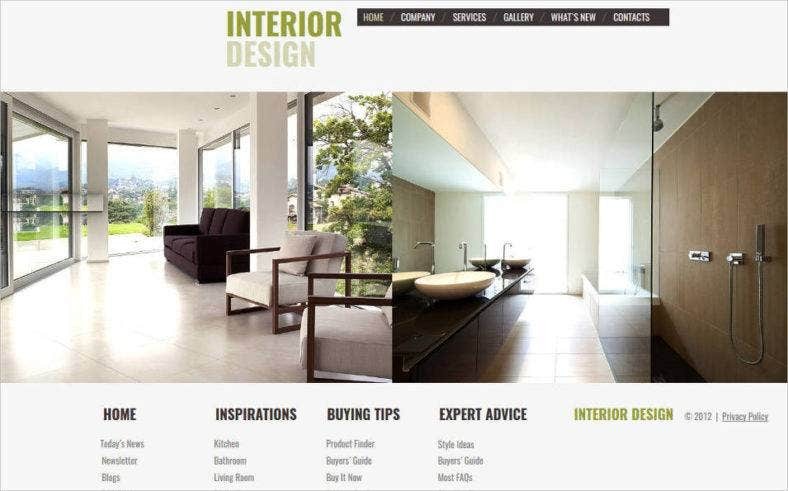 It contains the ideas, design and the results of the interior designer. 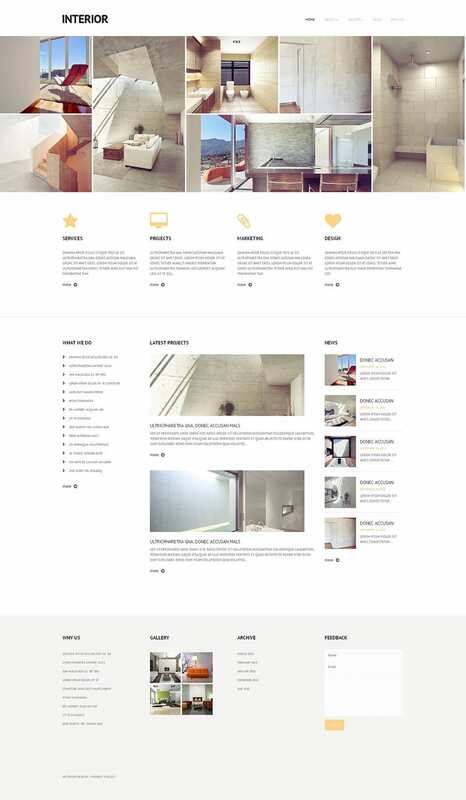 The dysania template is an awesome interior design template that provides artistic impression of the living room, the study room and the bedroom with small details to explain the style that has been incorporated. 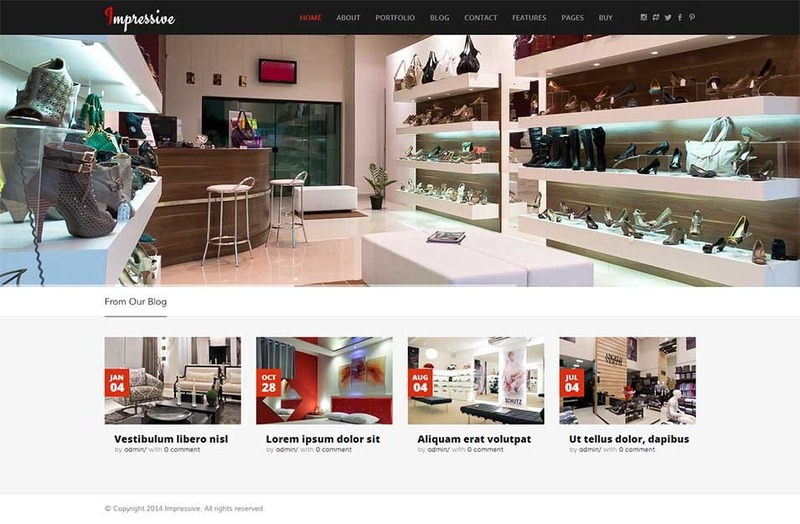 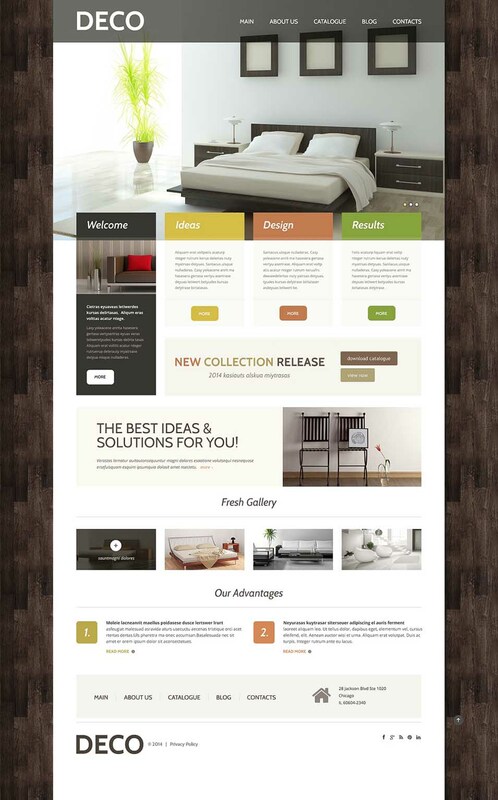 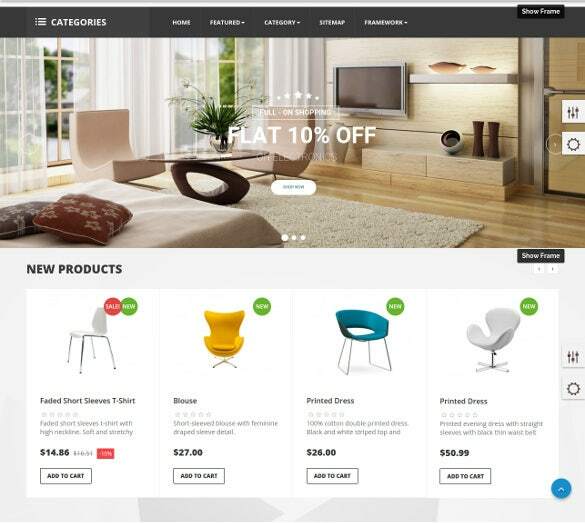 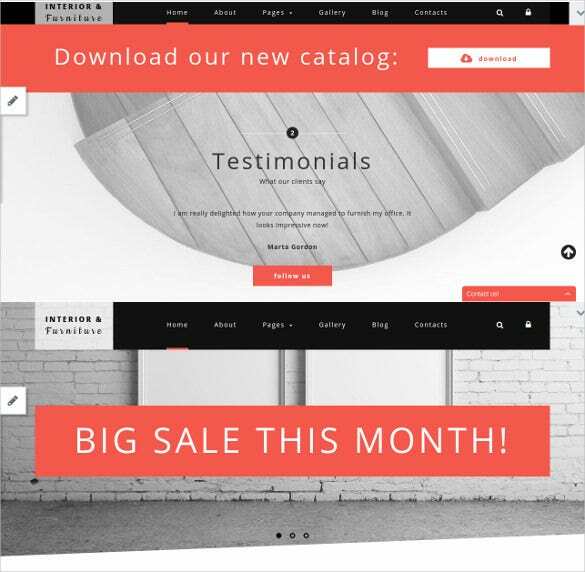 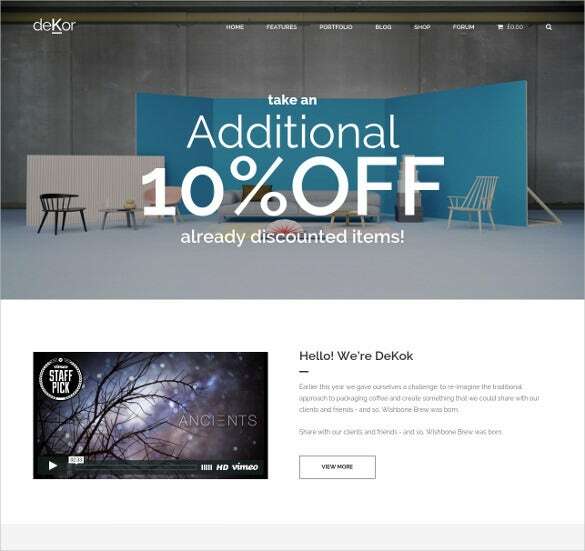 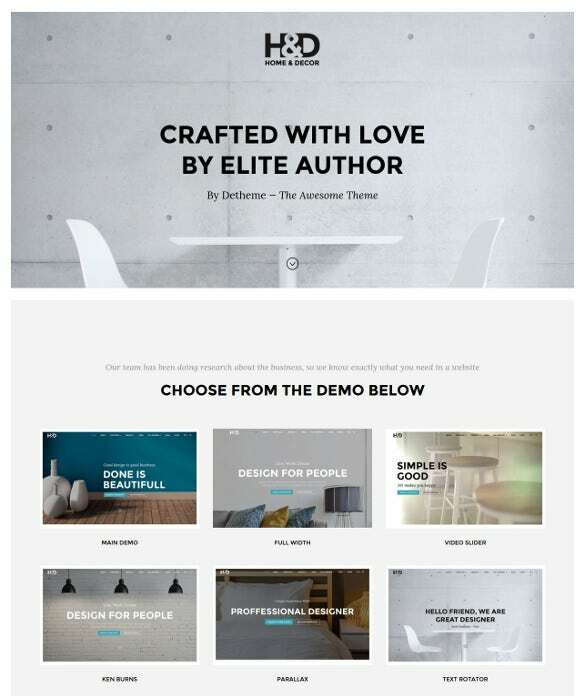 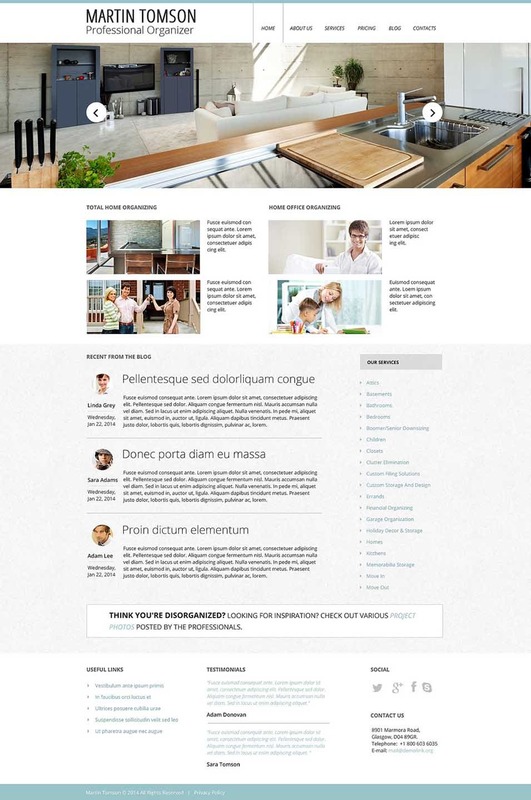 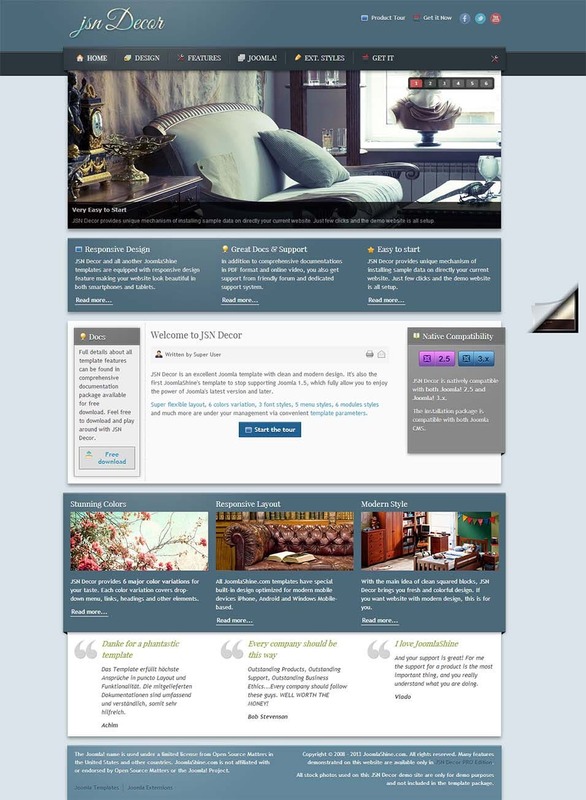 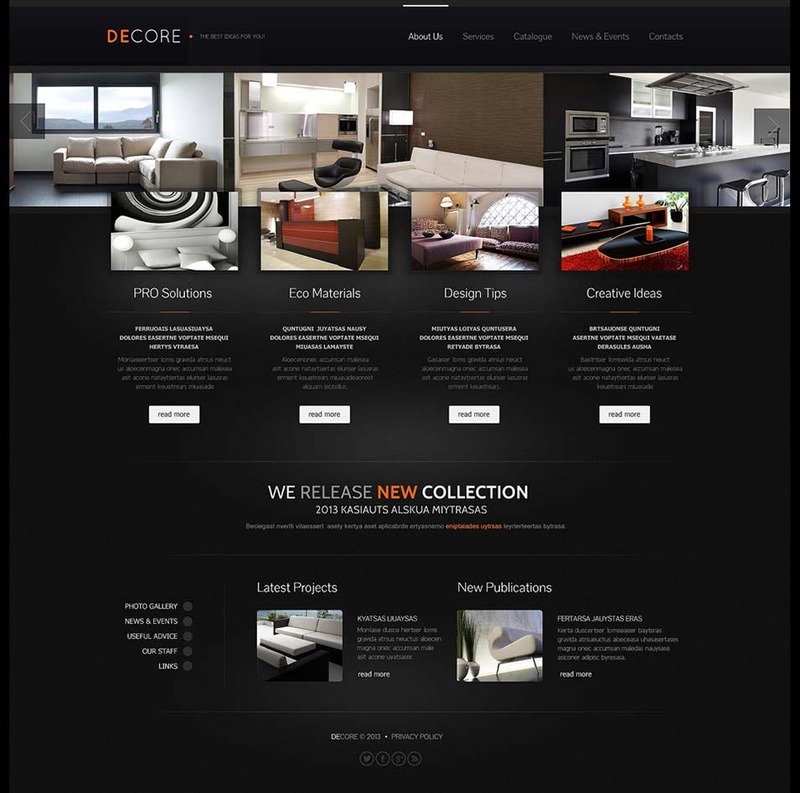 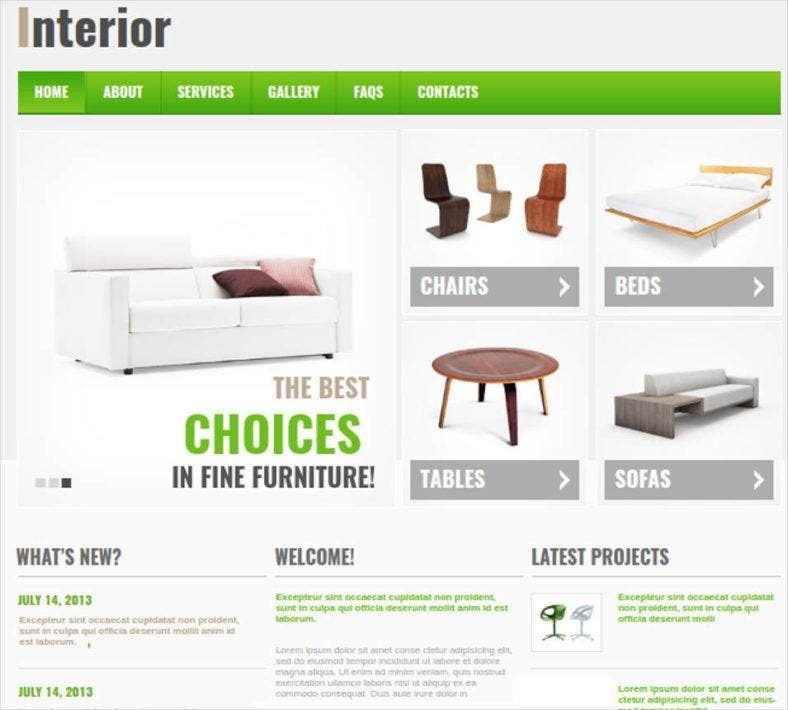 The Leo Décor Prestashop theme template is an ecommerce site that is popular for interior designing. 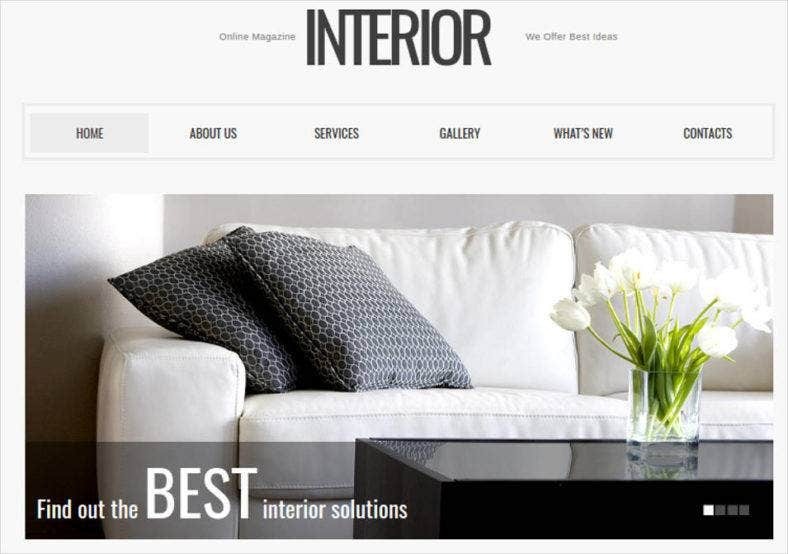 You can choose various themes for interior design and will also found the various furniture that will go with the room. 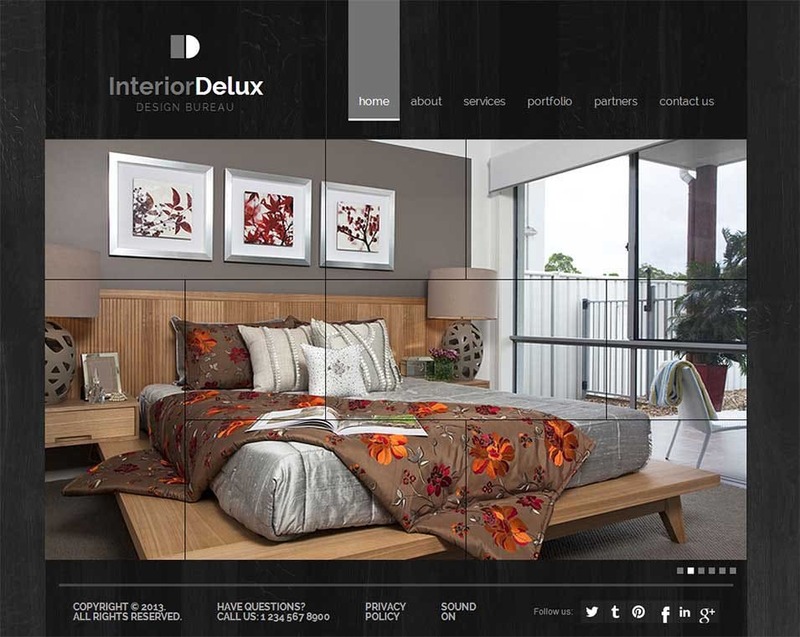 The interior design template #48164 is beautifully created interior design template that shows the artistic impression of the living room, bedroom, study room, guest room and the bathroom for the house. 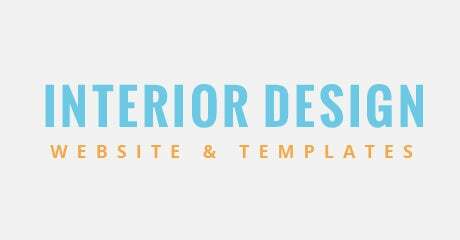 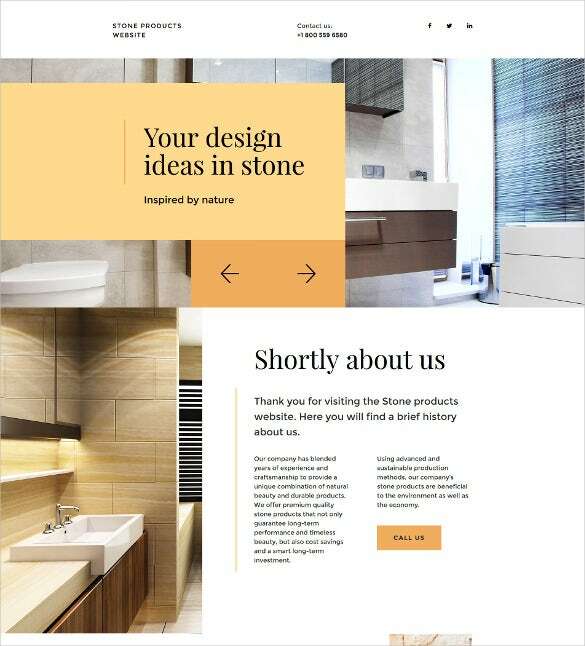 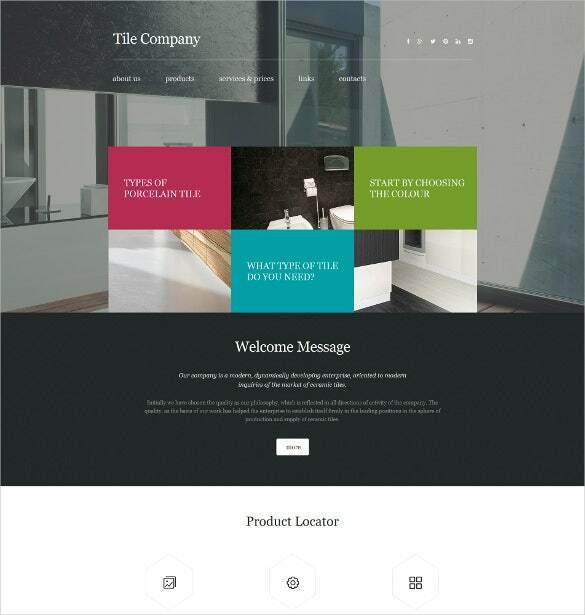 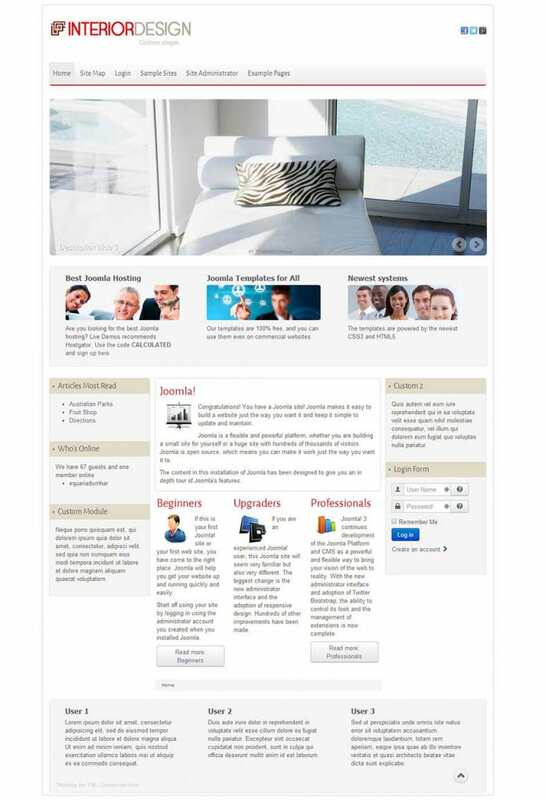 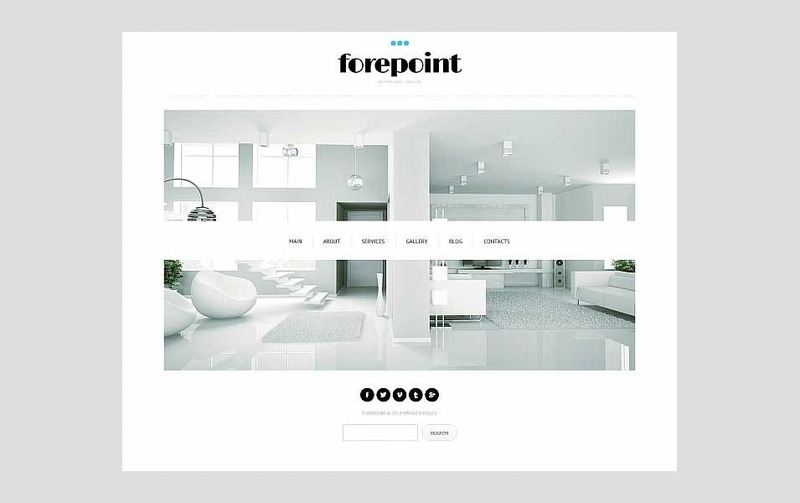 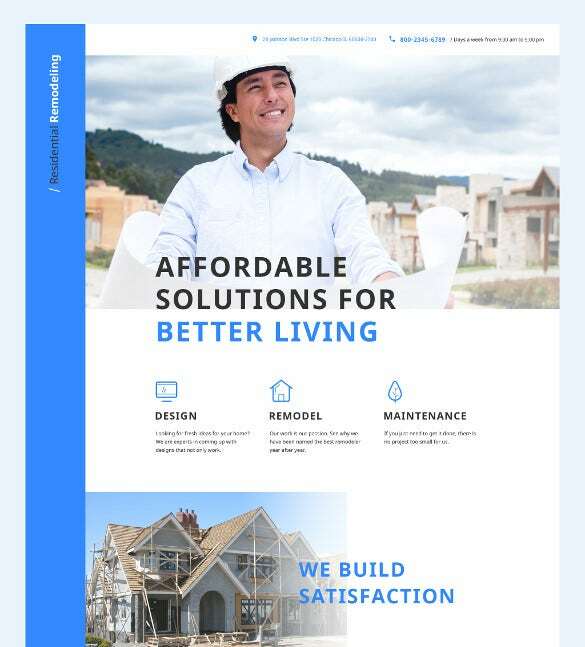 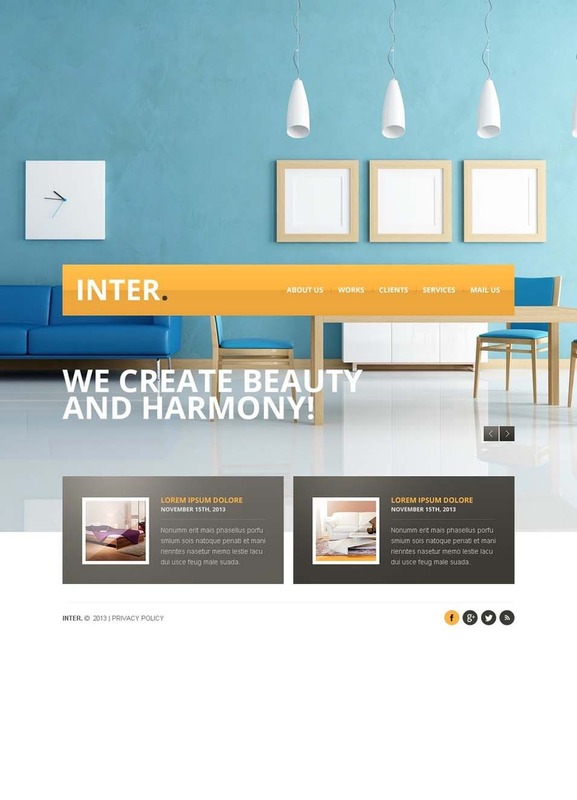 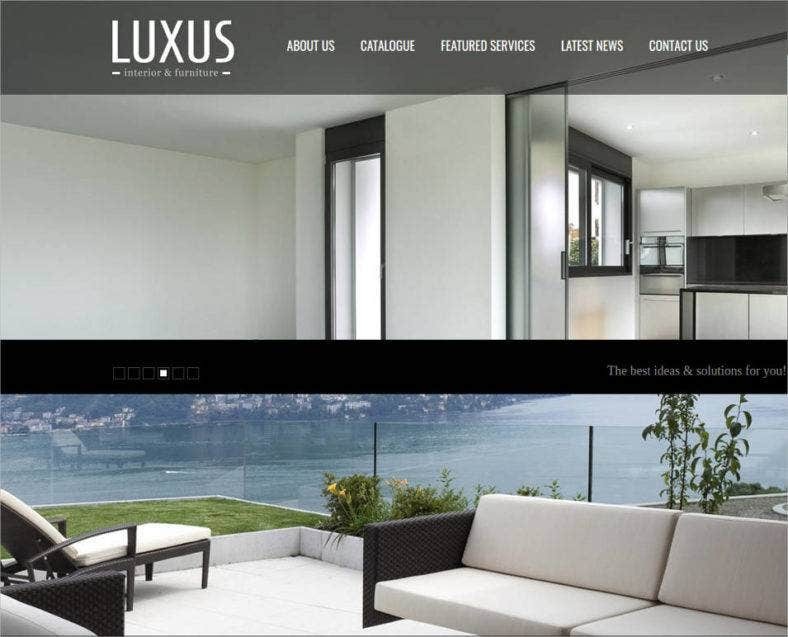 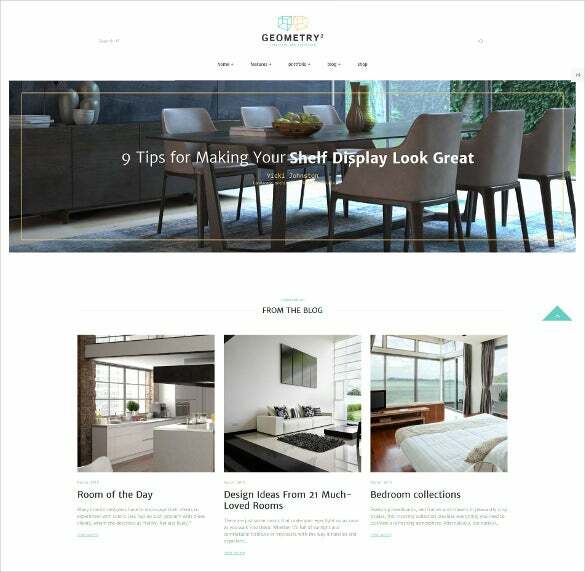 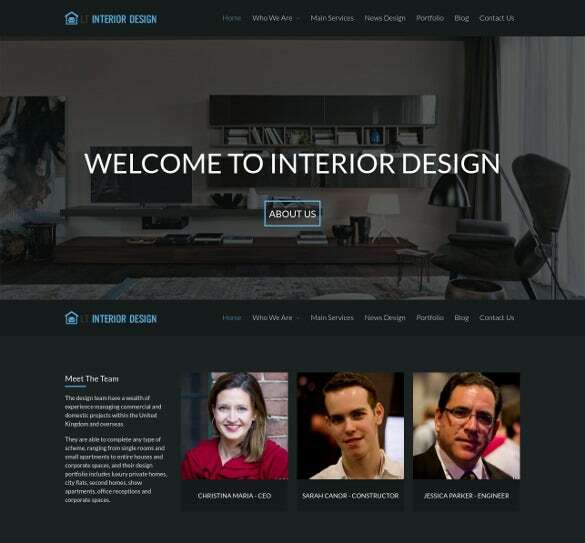 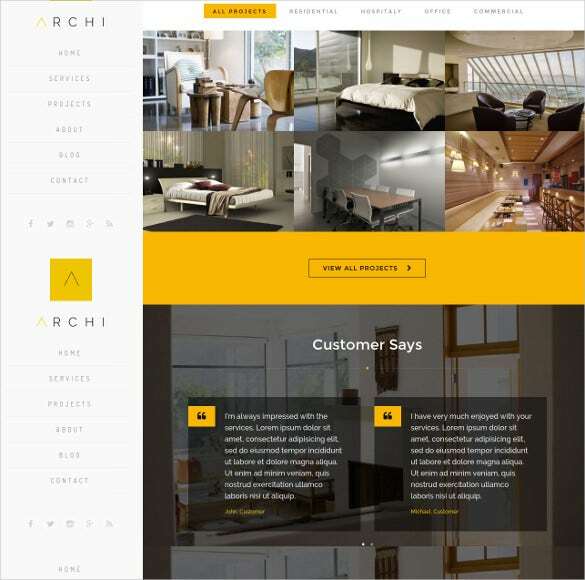 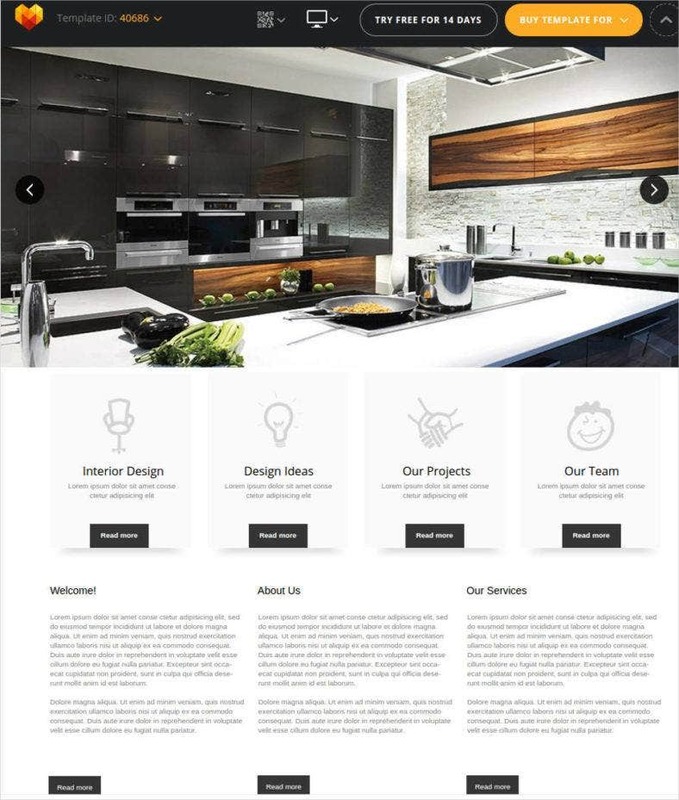 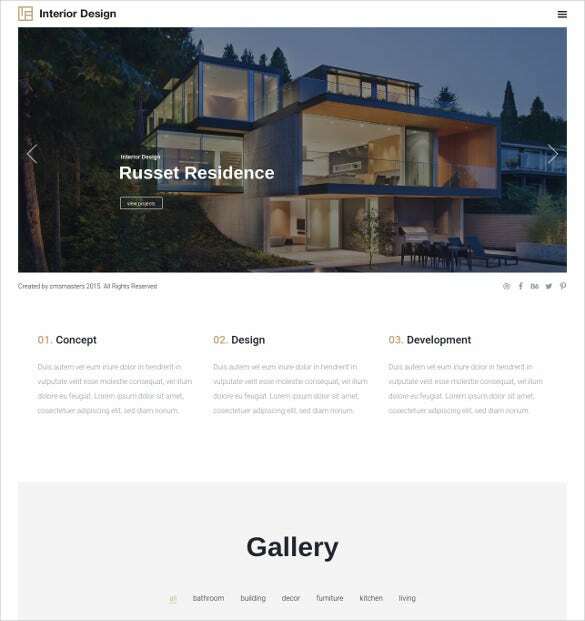 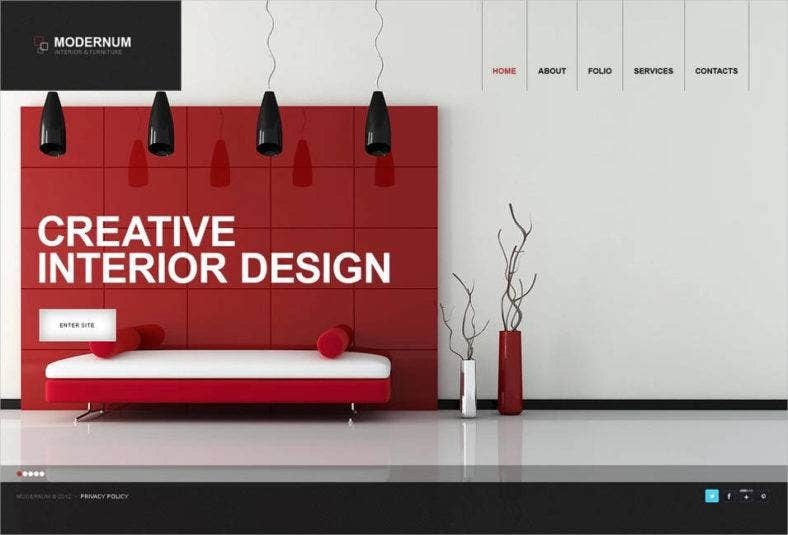 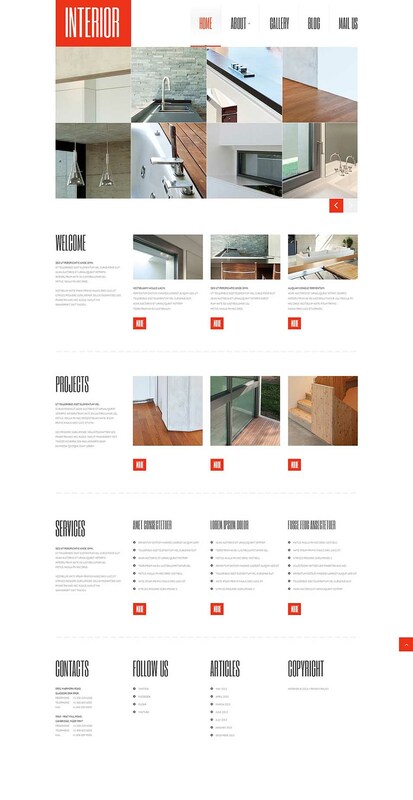 The interior design template #300111645 is a very beautiful interior design template that provides the design portfolio of the interior designer for the different rooms that are present in the house. 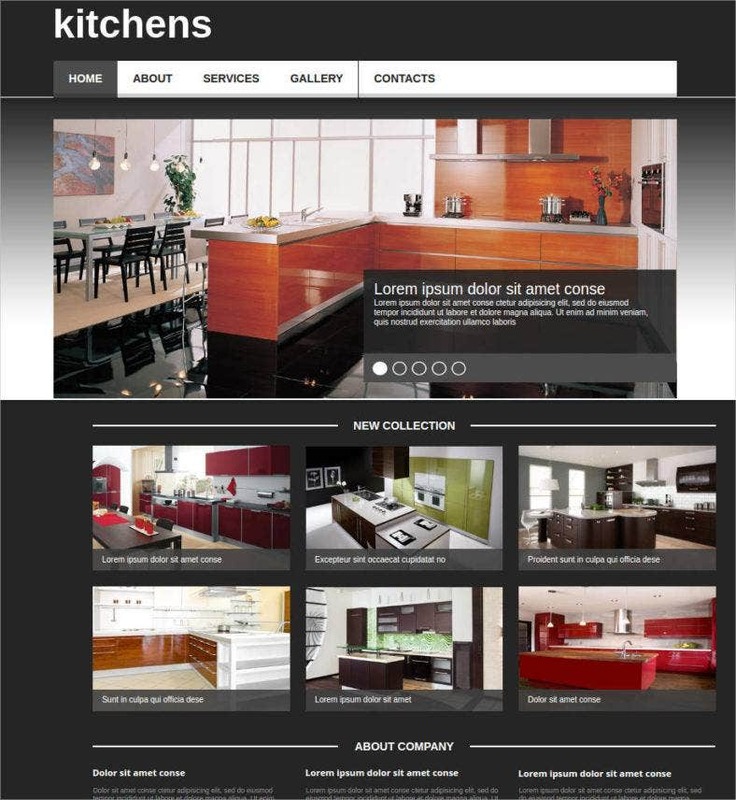 The royal design interior design template is in its truest sense a royal experience. 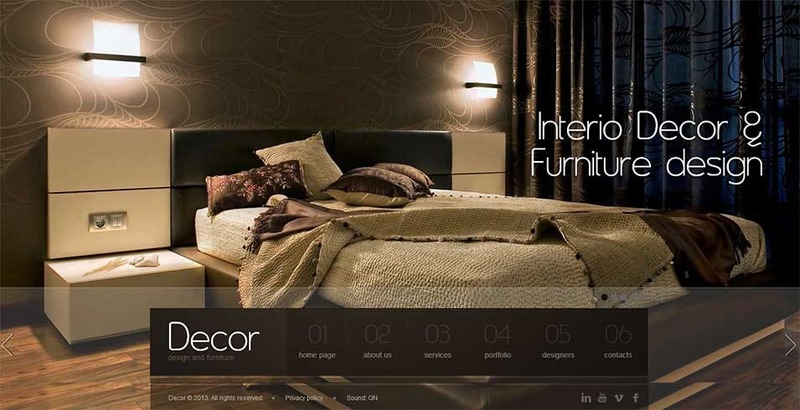 With big rooms adorned with furniture to match the tone of the room that looks really classy.